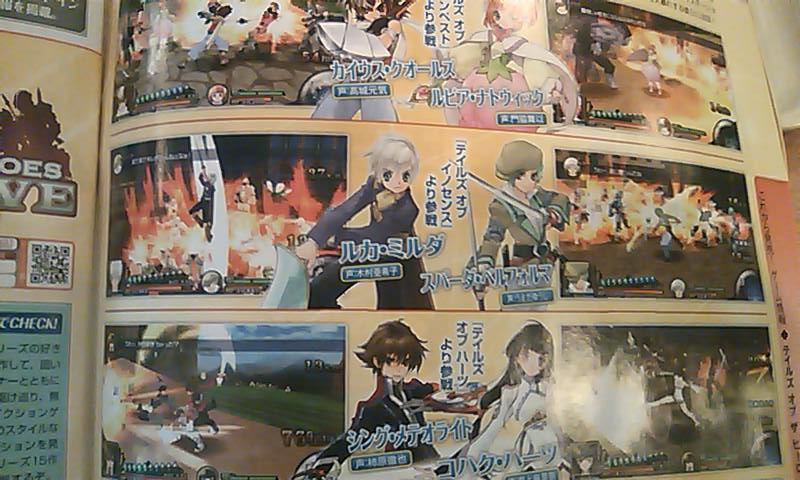 A new pair for Tales of the Heroes: Twin Brave has been revealed today, this time hailing from Tales of Innocence. 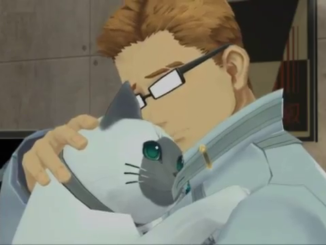 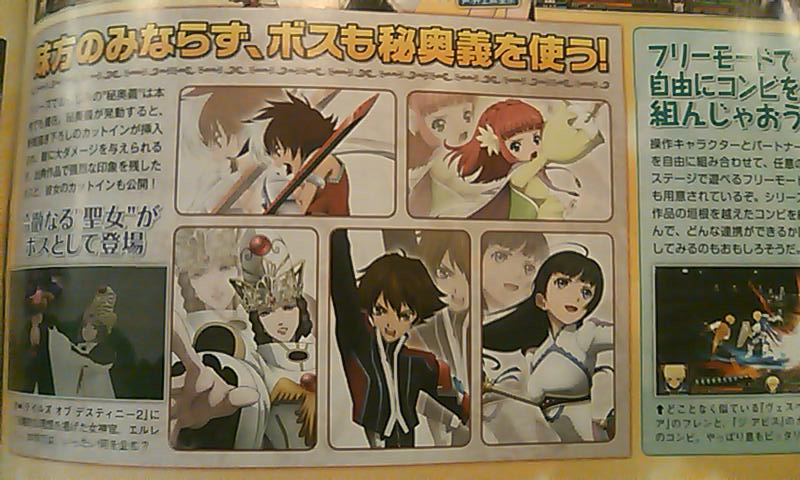 The representative pair from Tales of Innocence includes Ruca Milda and, somewhat suprisingly, Spada Belforma, not Iria. 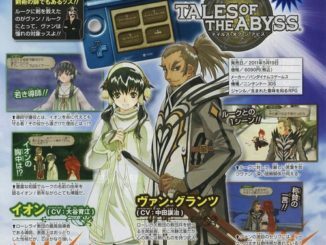 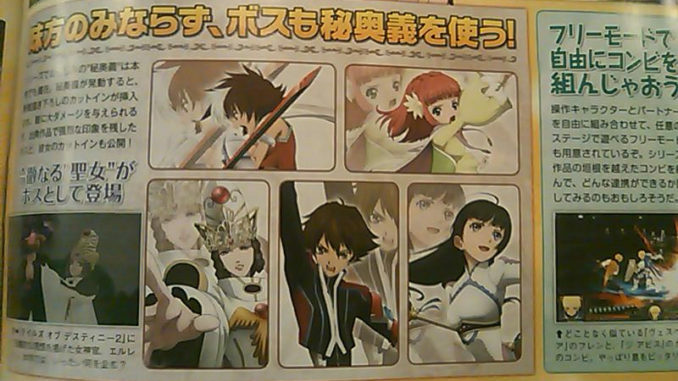 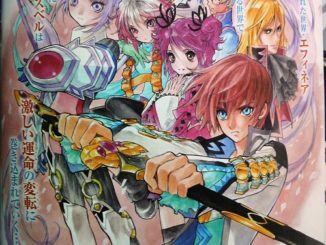 This other scan also shows the Mystic Arte cut-ins for Caius, Rubia, Shing, Kohak and Elraine.